H2 Group "BrandM8 has transformed the way we manage our retail stores. Every store audit and checklist now delivers operational intelligence to HQ. We have a much clearer picture of how our stores are being run and where we can make improvements"
Sean Heaphy, Managing Director - H2 Group. Conducting regular audits and checklists across multiple locations, has largely been managed through paper based checklists. Whilst these may be completed effectively, they are prone to pitfalls that lead them to be ineffective. BrandM8 gives you a central cloud based platform for distributing audit checklists to stores and a channel to deliver information gathered back to head office. Through the management console, paper based checklists can be easily converted into digital audits that are pushed out to mobile devices for stores or area managers to complete. A few simple best practices can help retailers improve the effectiveness of audits across their organizations. 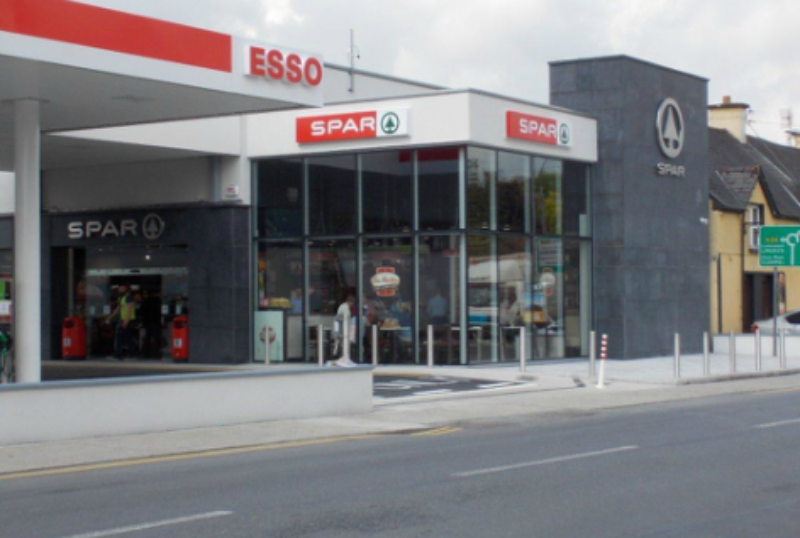 Forecourt retail chains and service stations often house multiple concepts and brands under one roof; a retail store, coffee shop, deli and fast food outlet. The challenge to business, is ensuring that all outlets are meeting corporate standards, with consistent service and compliance to standards. Adapting mobile technology into the daily auditing process will improve company standards, enhance audit productivity, improve audit reporting and will provide a communication platform for operational effectiveness. Retail Store Audits - Store audits are critical to gathering data on store operations, compliance to standards and the management of stores. They help retailers deliver a consistent level of service to customers. HACCP - Food safety standards & temperature checks. Delivery Checklist - Check supplier deliveries. HSSE Checklists - Are training manuals, records, emergency procedures available etc. Business Security - Assess the security of your business, doors, windows, surroundings, cash handling, safes, CCTV etc. Pre-delivery checklist - Is your site ready & prepared to accept deliveries? Induction checklist - for new staff. First Aid - Facilities checklist. Central Reporting - BrandM8 centrally manages all information relating to the checklists for reporting and analysis of the completed reviews. The management and data capture of in-store reviews is easy and accurate, providing rich anaylsis of the data that has been collected. Mobile - The BrandM8 App runs on a mobile device and can hold a 'manual' of checklists that can be used in-store or by the management teams who visit stores. Centralised reports detailing overall store compliance and areas of the business that require improvement. Automatic scoring for individual questions, overall compliance and under/over performing stores.